Sitting on that crinkling paper on the exam table, waiting for the doctor to come in can feel like an eternity. That might be an exaggeration, but Outcome Health found that patients are waiting an average of 30 minutes in the exam room — and for a company like Outcome, a half-hour is significant opportunity to reach patients. Outcome Health said it is the first point-of-care company to collaborate with Nielsen on audience-measurement tools. The company is using the initial data to gauge patient engagement, wait times, and sentiment while at the doctor’s office. Nielsen is providing Outcome Health with quarterly audience updates. 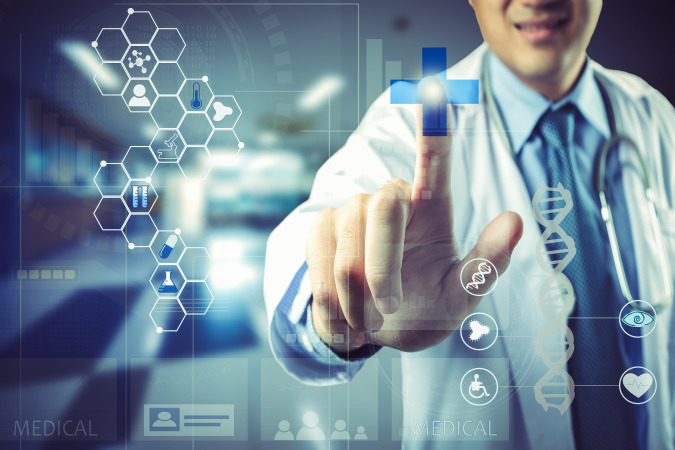 The updates look at traffic across 16 specialties, including cardiology, pediatrics, and oncology, and Outcome will relay that information to its agency, manufacturing, and provider partners. As drugmakers’ marketing teams and agencies double down on data and analytics, the audience stats could help teams measure the impact and ROI of their campaigns. The first data set from Nielsen gave Outcome Health that 30-minute wait-time statistic. The study also found that 85% of patients noticed the Outcome Health TV in the waiting room, McNally said. In the age of smartphones, McNally had wondered whether patients waiting to see a doctor would look at the TV. However, the 85% statistic tells him that Outcome’s screens are competing with personal devices. With this audience data, Outcome Health is “optimizing” its product and content to better serve patients, McNally said, and it plans to pass on the insights to its agency and client partners to create better campaigns.